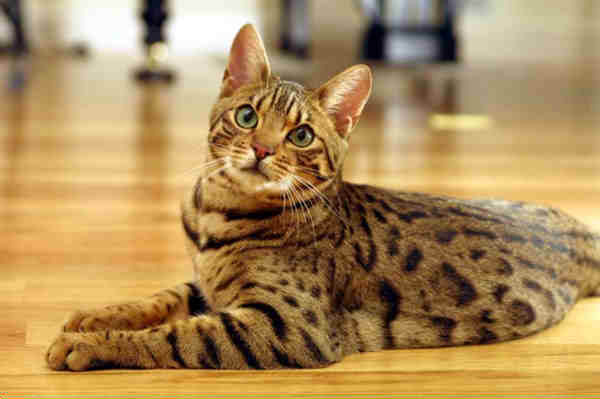 The Bengal is a hybrid between the Asian Leopard Cat and the domestic cat. The body of the cat should reflect this wild heritage, though the temperament of the cat should match that of the domestic. The head of the Bengal is a modified wedge with rounded contours, slightly small in proportion to the body but not to an extreme; jowls are permitted in males. Ears should be medium to small and relatively short, with rounded tops set equally on the side as the top of the head. Eyes should be oval and almost round, large but not bugged and wide set. The body should be long and substantial, with medium to large legs that are slightly longer in the back than in the front. Paws should be large with prominent knuckles. The coat should be short to medium in length, dense and luxurious, lying close to the body. The only permitted patterns are spotted or marbled in brown, seal sepia, seal minx, and seal lynx point. 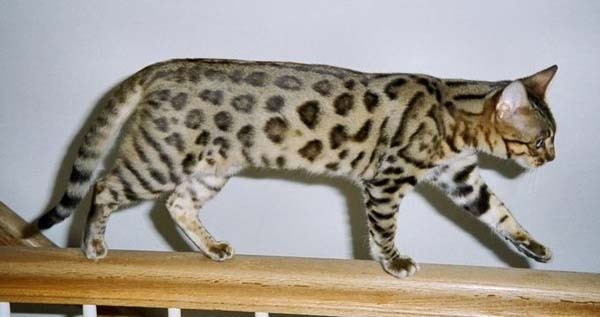 Spots should be horizontally rather than vertically aligned and often possess a gene that gives the fur an iridescent glow. The temperament of the Bengal depends on what generation they are. 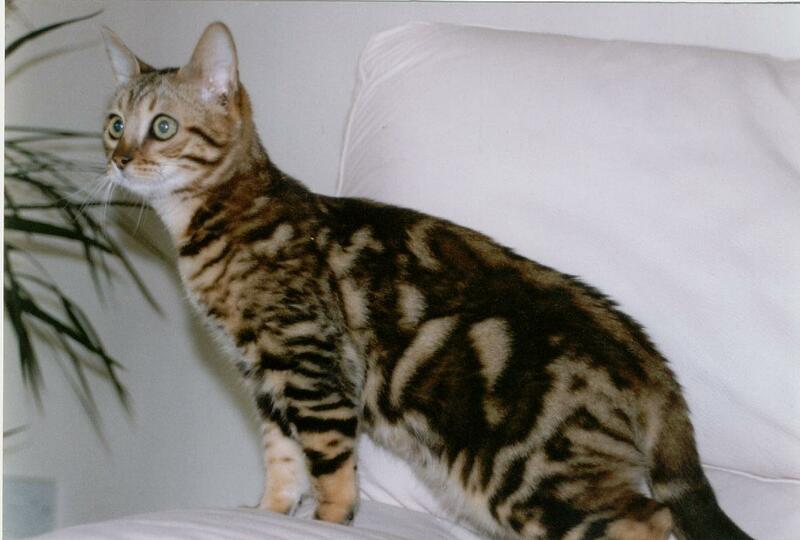 Inexperienced pet owners should not look to adopt any F1-F3 generation Bengals as these can be very nervous. 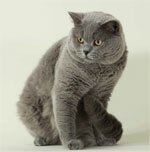 The F4 generation is a true domestic and is an appropriate cat for all owners. They are a generally inquisitive breed that loves to be up high. They are very active, preferring to save cuddle time for sleep time. This breed is all about the action. 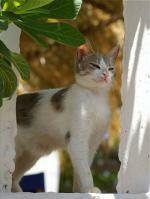 F4 generations and later are very loveable, friendly, and docile cats that can be playful and energetic. Caring for a Bengal is simple. They have no special grooming, food or health requirements. The Bengal is the wild-domestic human-made hybrid of the Asian Leopard Cat (felis bengalensis) and the domestic cat (felis sylvestris catus). 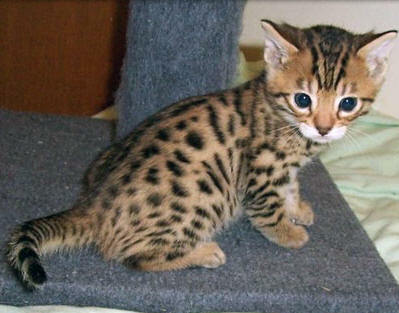 It was created in 1963 by Jean Mill who bought an Asian Leopard Cat from a pet store. After a time, she felt the exotic was becoming lonely and introduced a domestic male to keep her company, and was shocked when the leopard cat produced a litter. Only one kitten of this litter survived, a female named Kin-Kin. This was a boon to the breed, as males in the first or F1 generation tend to be sterile. 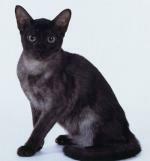 Kin-Kin mated with her father and produced two F2 generation kittens. One was solid black and inherited the wild temperament of its exotic relative, refusing to allow anyone near it. The other, a spotted male, was the opposite. 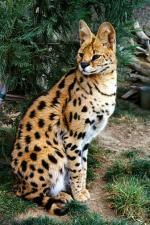 This success inspired Ms. Mill to take on the challenge of creating a new hybrid breed that she hoped would bring the plight of the exotic cats to the minds of the people. 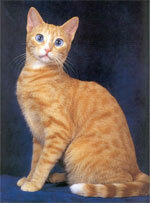 Breeding the Bengal has been the standard study in genetics that can be seen in all the wild-domestic hybrids. Males in the F1-F3 generations tend to be sterile. In addition, there are temperament issues in the F1-F3 generations and, as such, only F4 generations are available for show. They were accepted by TICA in 1986.